Well this is new and i would actually make it brief because it is another awoof discovered using MTN line which will allow to keep making calls free of charge. so grab your sim and be ready to enjoy this amazing offer before they blocked it because this type awoof don't usually last, so the fastest finger gets it done easily. i will strongly advice to use a new sim or sim card that doesn't have any kobo inside to avoid unnecessary deductions in the process. 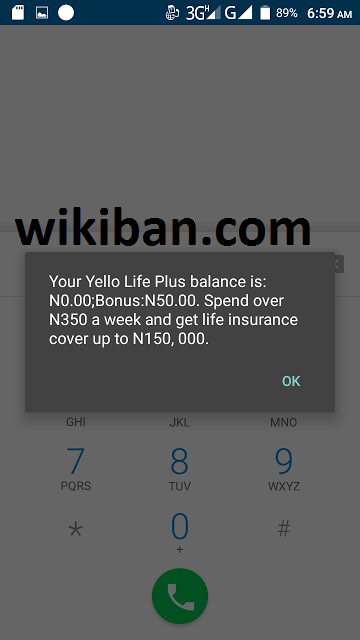 How to make free calls on MTN Easily? Note: keep repeating the above steps continuously to keep enjoying free calls for the time being.